WOW...can you believe it is the END of January already! Time sure does fly when you have fun challenges to do! And speaking of fun challenges the team has another GREAT color challenge that is sure to brighten you day! Take a peek at the wonderful samples the Design Team has put together, and then come play along with us! Congratulations Arielle Gordon! You are our Featured Artist for color challenge #210!! 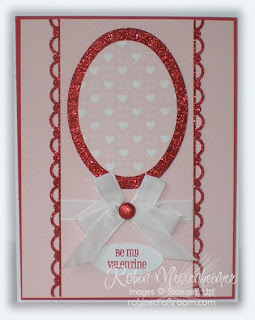 This classy, clean & simple card is a perfect example of how to combine these colors! 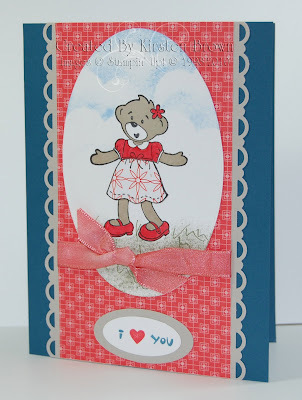 Love your use of the taffeta ribbon and button, and those dots at the bottom add a little bit of adorable! Thanks for joining our team for this challenge- we do hope you'll be back again tomorrow for a brand new color challenge you won't want to miss! 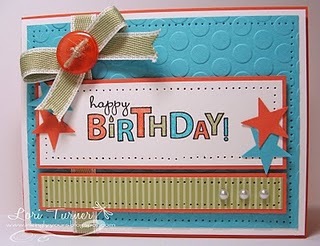 PS- Don't forget to check out Arielle's blog (click on her name above for the link)! This week's Sketch DCBD 211 Challenge Sketch would make a fabulous Valentines Day Card, don't you think? 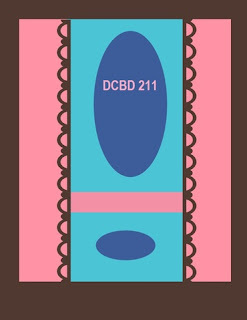 Two open scallop border punches flank the center motif, adding a feminine appeal. But, don't let that stop you from playing along with the design team! 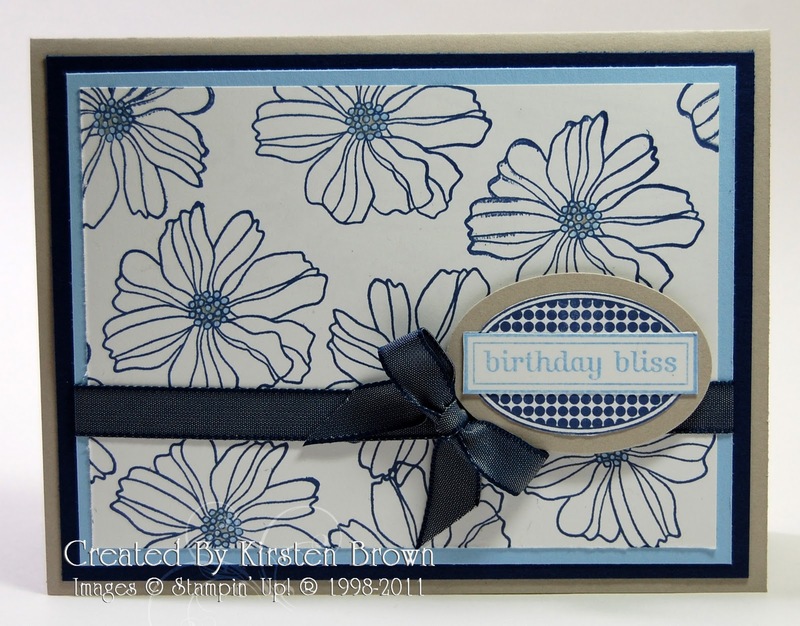 As you scroll through the design team samples, we hope you'll be inspired to play along! 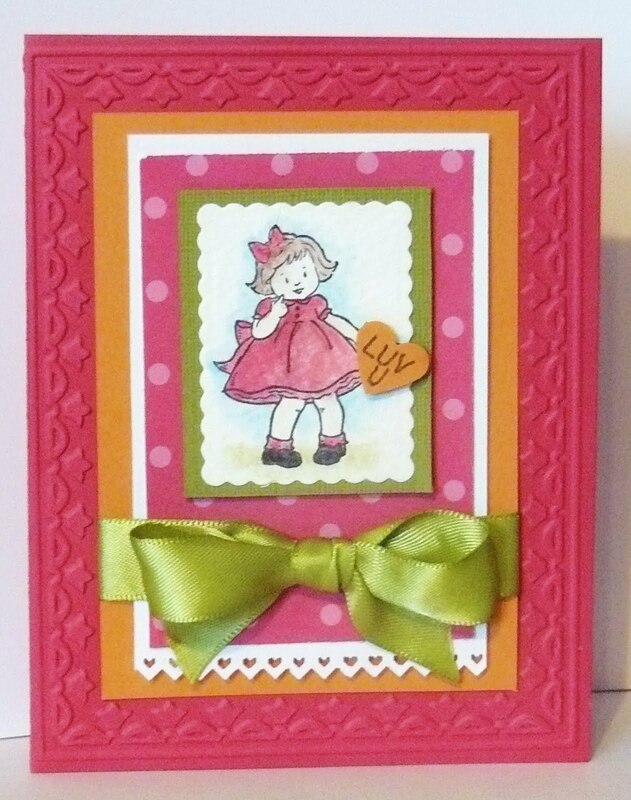 Use your favorite stamps, punches and/or trim... personalize your sketch challenge entry and upload your sketch based project using the linky tool at the bottom of this post. 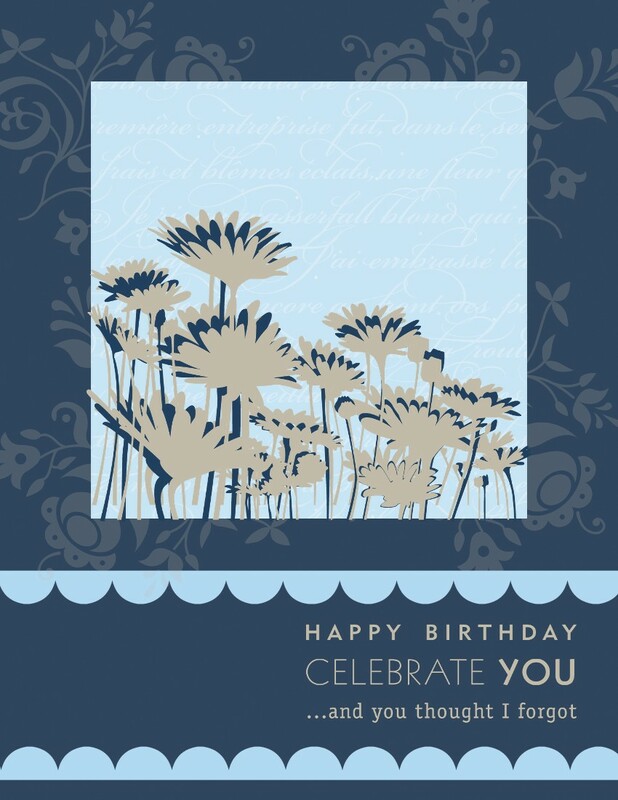 We enjoy seeing your artwork, blogs and online galleries! 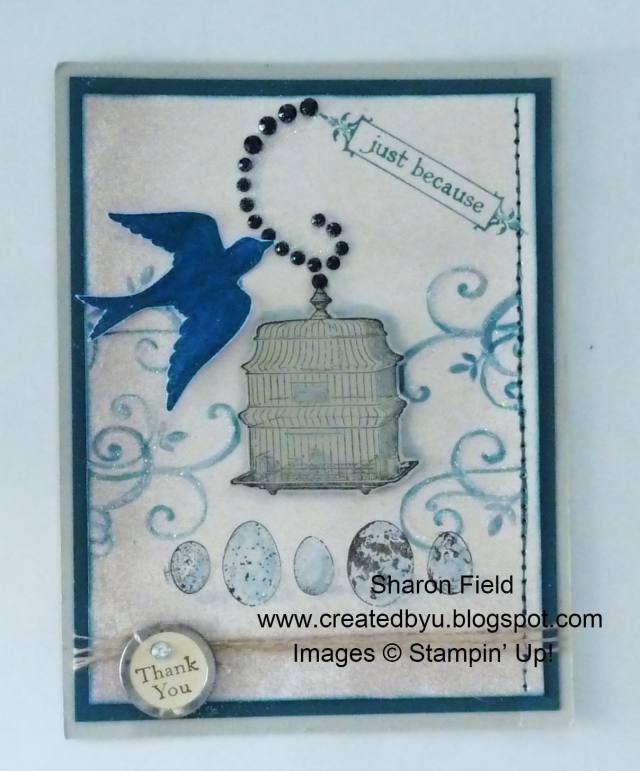 Congratulations Lori Turner- you've been voted as our next Featured Stamper for DCBD challenge #109! 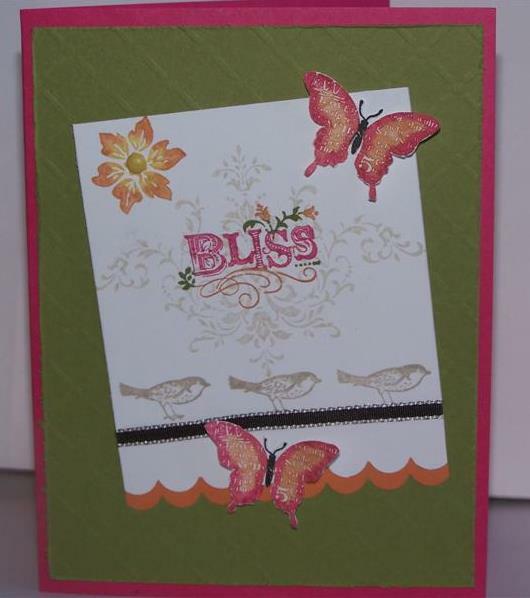 The colors & textures you combined with our sketch make this card FUN FUN FUN! And don't worry, all your details did not go unnoticed. We love all the added dots you made around each and every layer, and also how your bow is topped off with a perfectly coordinating button! Way to go and thanks for joining the Diva Coffee Break Designs sketch challenge! 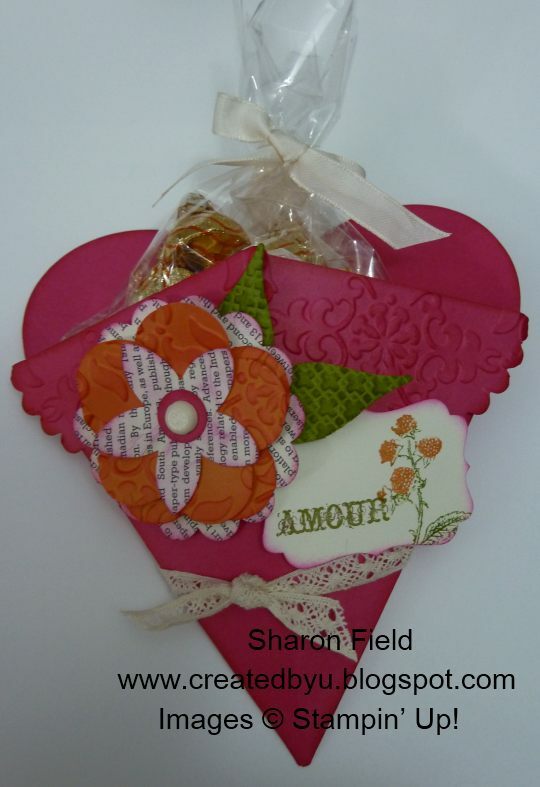 Be sure to click on Lori's name to visit her blog for more of her great creations. 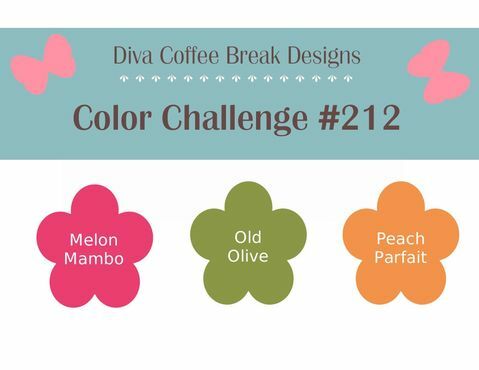 The Diva Coffee Break Design Team has been hard at work bringing you a whole New Year of brand new color and sketch challenges! 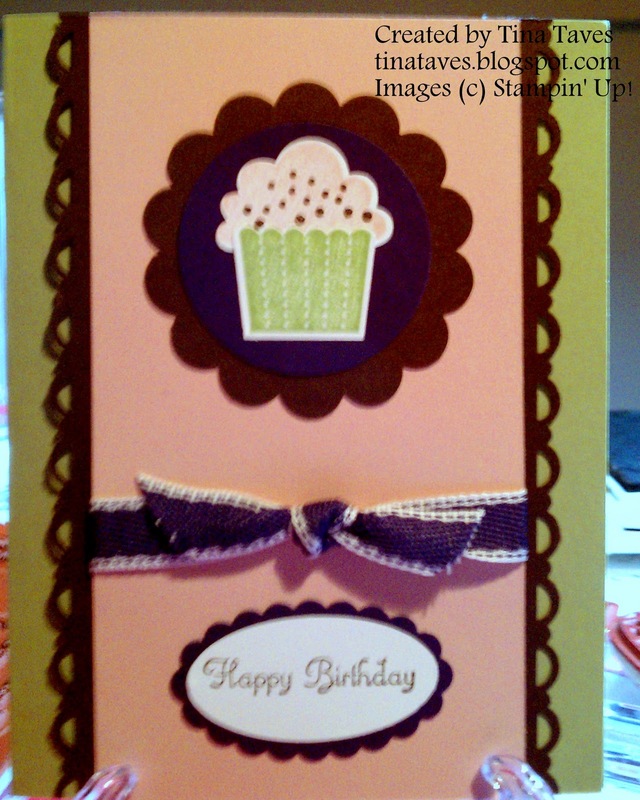 This week's color challenge is no exception, with fabulous cards created by the team members, we hope you'll be inspired to play along! 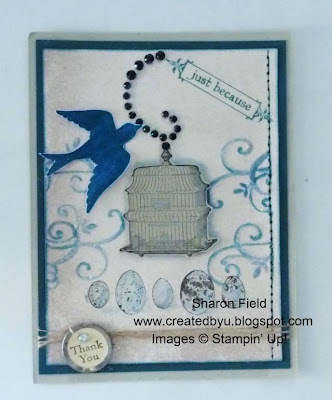 It's always fun to see your color and sketch inspired designs, simply upload your challenge card to an online gallery or your personal blog, and then use the link tool at the bottom of this post to share your fabulous artwork and creations! Lori is our Featured Artist for color challenge #208! This lovely Christmas card put our classic Cherry Cobbler, Always Artichoke and Crumb Cake color challenge, as well as the Deck the Halls Designer paper,s to perfect use. 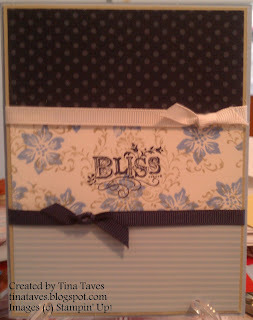 She also employed the Big Shot with the Square Lattice embossing folder and the Northern Frost Decorative strip die. Thanks for joining us Lori! If you would like to be considered for our weekly Featured Artist post be sure to play along with our current challenge then link your creation so we can come take a look! Who's ready for yet another round of Featured Artists? I am! 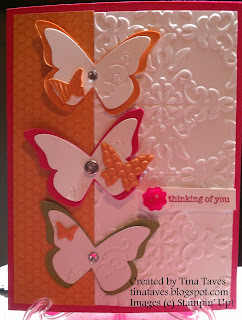 It is so much fun to feature one of you and your amazing creations with our sketch and color challenges. It is our way of saying THANK YOU for joining our Divas and our challenges. For sketch challenge #203 we are featuring this festive card by Angelique! 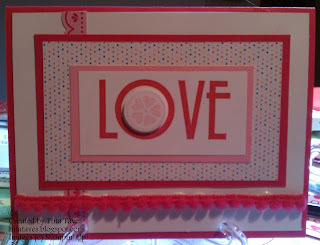 Love how those little images from Jolly Bingo Bits (Holiday Mini) fit so nicely into the circle elements of the sketch. 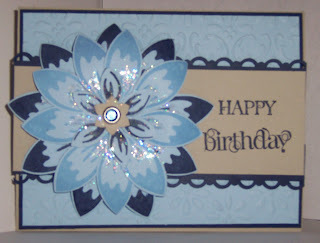 And a great use of those designer papers as well! This next cheery card by Heather Pitz is perfect for our color challenge #204 to use Rich Razzleberry, Pretty in Pink and Early Espresso! Sounds like Heather had fun putting her coloring skills to work on this cupcake image from Birthday Bakery stamp set. 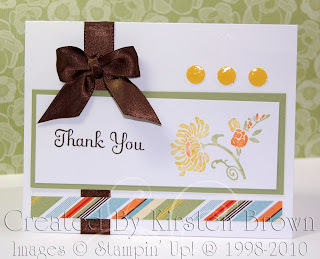 Simple beauty is what I call this card by Krystal! Her use of satin (ribbon), rhinestones & brushed silver paper could provide gift ideas to those three wise men! And that texture really adds a nice touch to those panels in sketch #205. 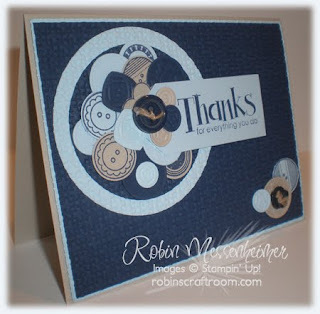 Our faithful Kris Sobolik won our hearts with this card! 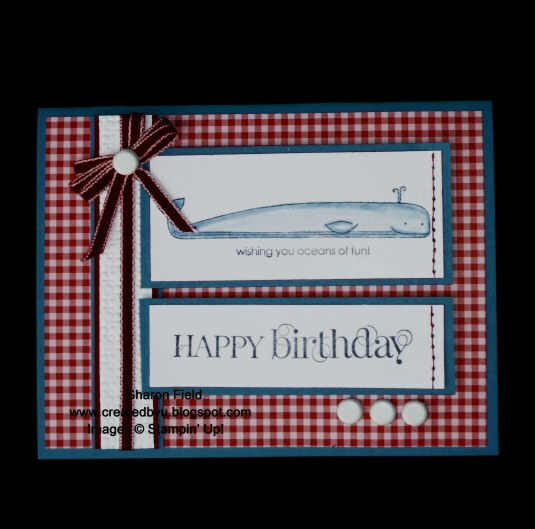 Her fun combination of elements makes it all-around pleasing. Thanks for enjoying our color challenge #206 Kris! 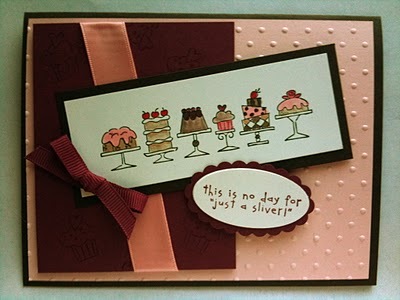 And finally, we'd like to feature Trish G as our Featured Artist for our tricky sketch challenge #207! 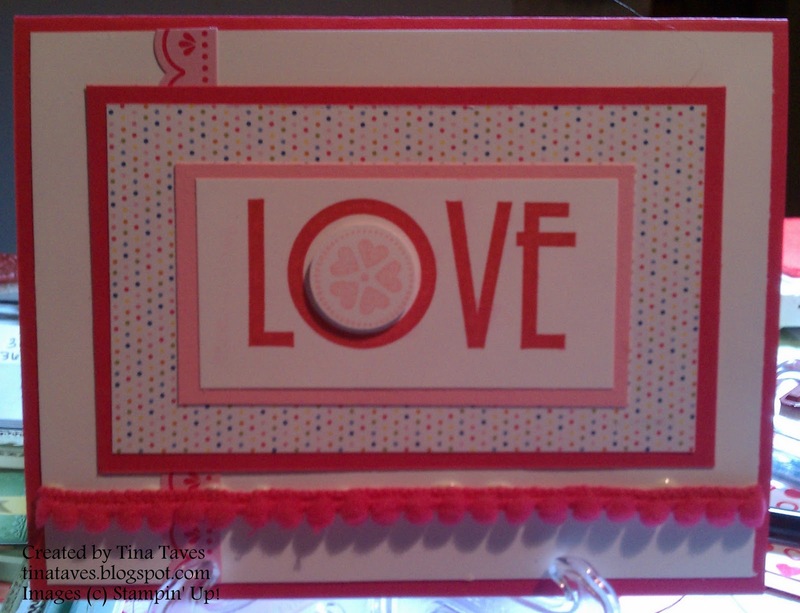 Trish had no trouble with this sketch- she even managed to get some bling on those adorable hearts at the top! The lace ribbon really adds a pretty feminine touch too. Ladies: Angelique, Heather, Krystal, Kris and Trish, thanks so much for joining us and playing along with our weekly challenges! We love seeing what everyone does with a little bit of inspiration. Be sure to check out the links to all the blogs and leave some love for our Featured Artists! Have a great day! 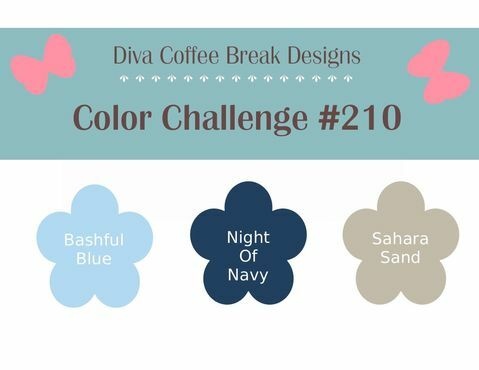 Please scroll down to see our current challenge and be sure to join us again Wednesday for a new color challenge! 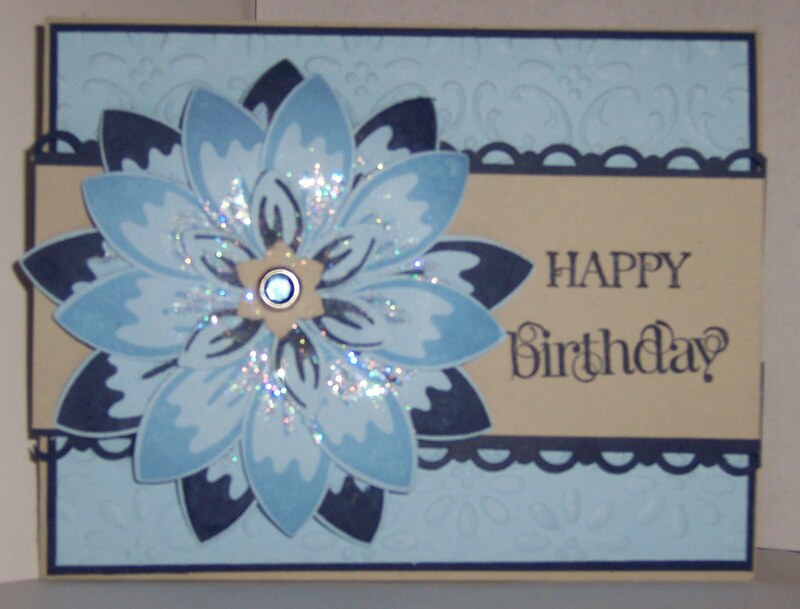 Happy New Year to one and all from the Diva Coffee Break Design Team! We hope you've had a chance to rest, relax, take a break from the hustle and bustle of the holidays and are ready to stamp into a fresh New Year with the DCBD team! 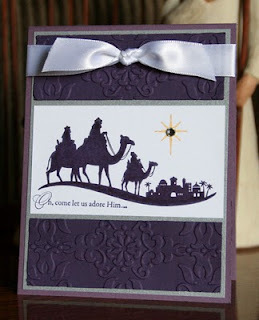 Grab those Stamps, Ink, and your favorite card stock, peek at the design team sketch and incredible samples. 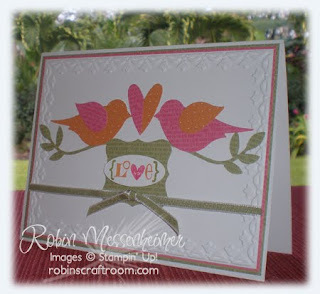 We'd love to have you join us in this week's sketch challenge! Simply upload your sketch based card, project or page using the linky tool at the bottom of this post. 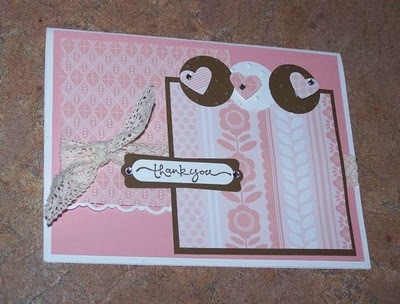 We all love seeing your sketch inspired samples!